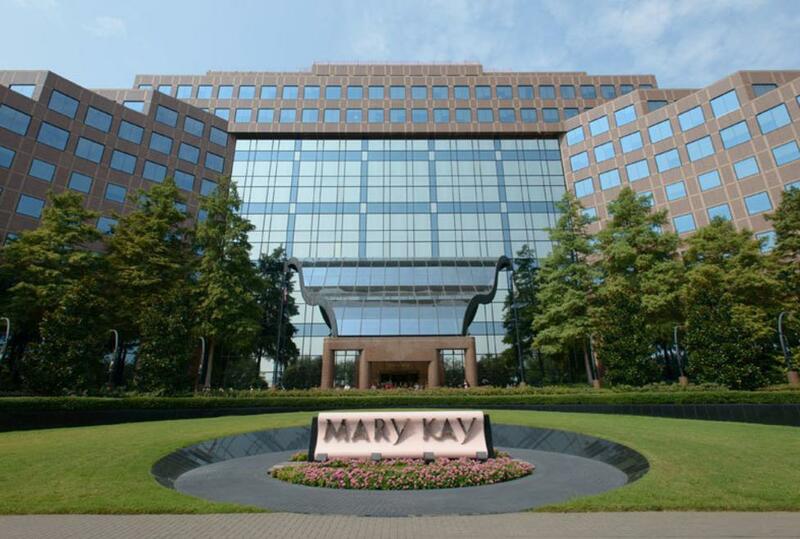 The Mary Kay Museum is centered around the "You can do it" spirit of Mary Kay Ash and the Company she created. In 1963, Mary Kay Ash decided it was time for her to create her own destiny rather than relying on others. She started Beauty by Mary Kay with $5,000 and the help of her son, Richard. It was a first - a company dedicated to making life more beautiful for women. It was founded, not on the competitive rule, but on the Golden Rule, on praising people to success and on the principle of placing God first, family second and career third. It was a company – as Mary Kay Ash often said – "with heart." 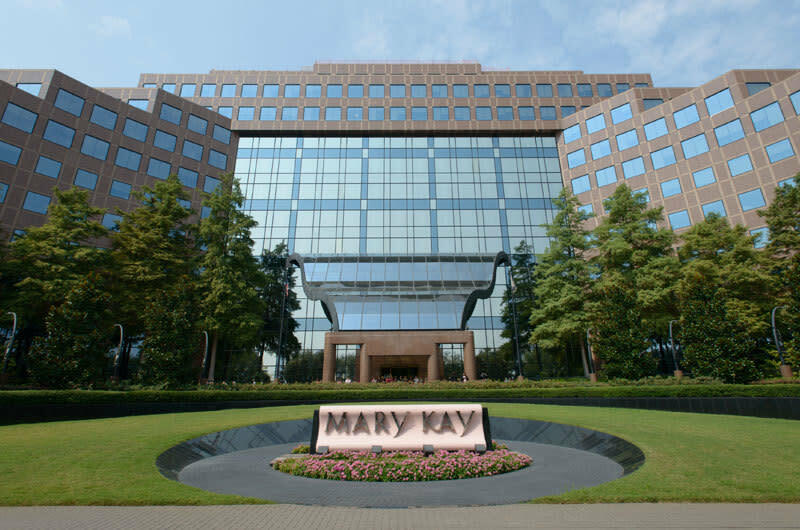 The Museum highlights Mary Kay's accomplishments and the opportunities she has afforded other women to achieve their potential and bring their dreams to life.